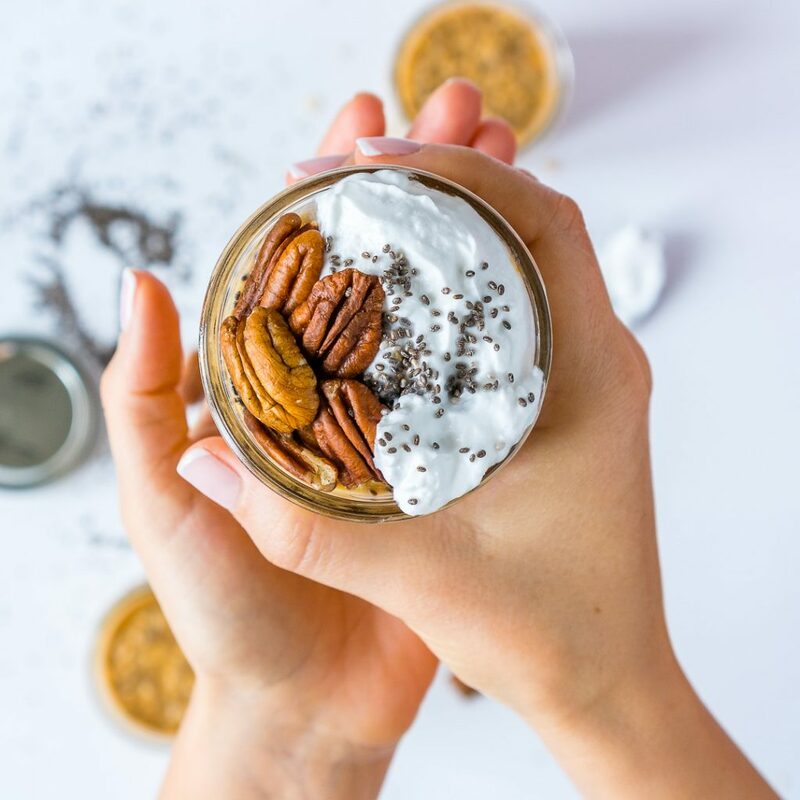 Fall is my favorite season 🙂 I LOVE creating delicious pumpkin recipes to share with friends and family! 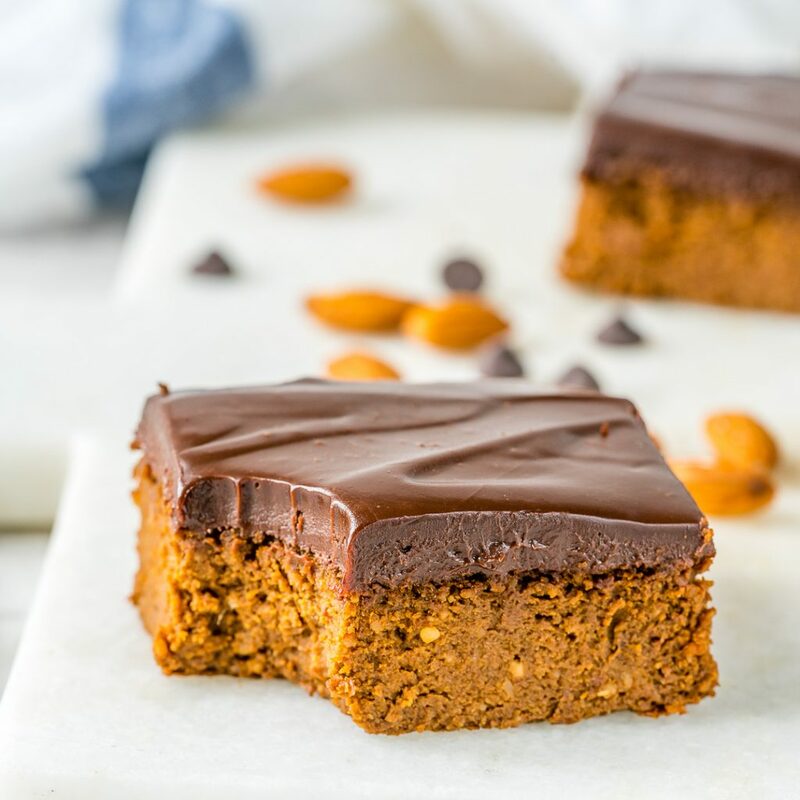 🎃 Here are 9 recipes you can try out. 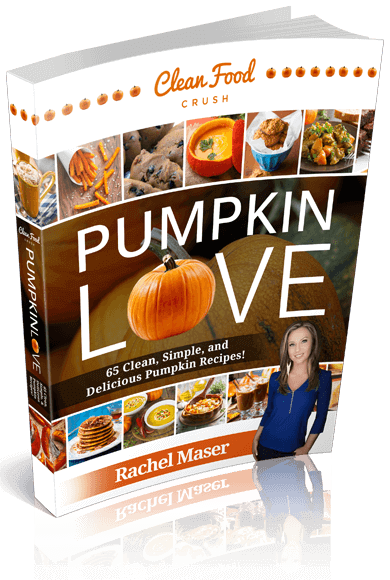 Remember to grab the Pumpkin Love CookBook too! 1. 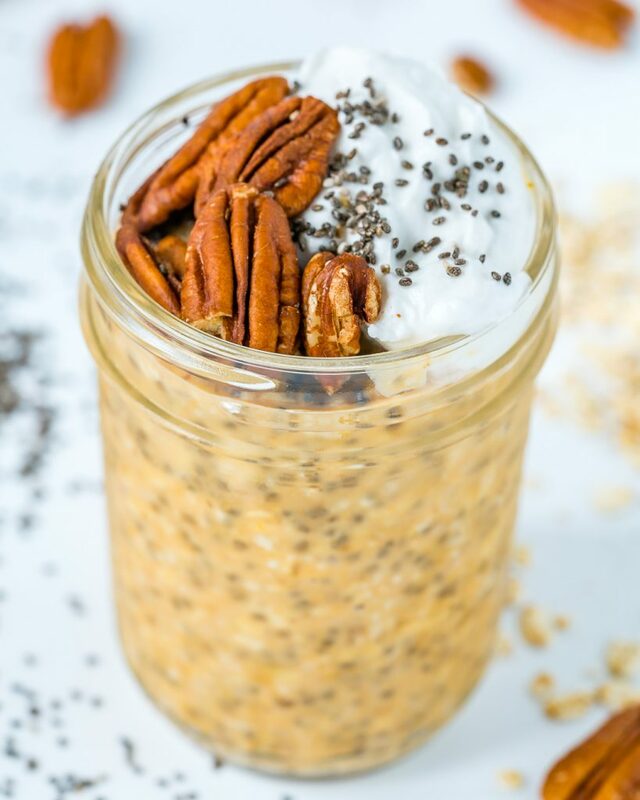 Pumpkin Spice Oatmeal Jars. 2. 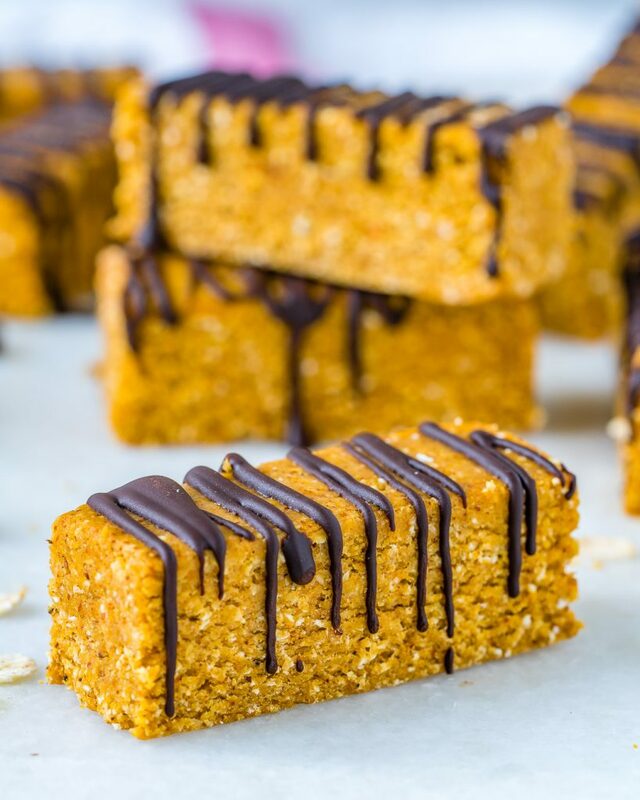 Pumpkin Spice Protein Bars. 4. 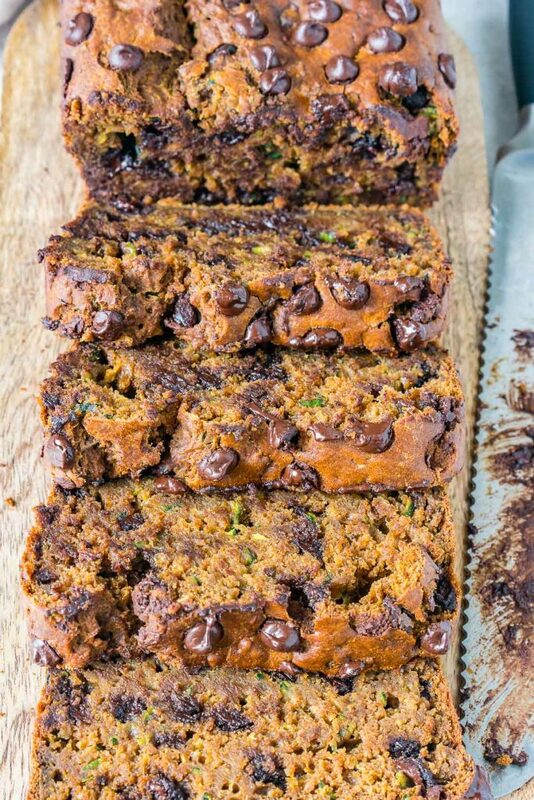 Chocolate Pumpkin Spice Zucchini Bread. 5. 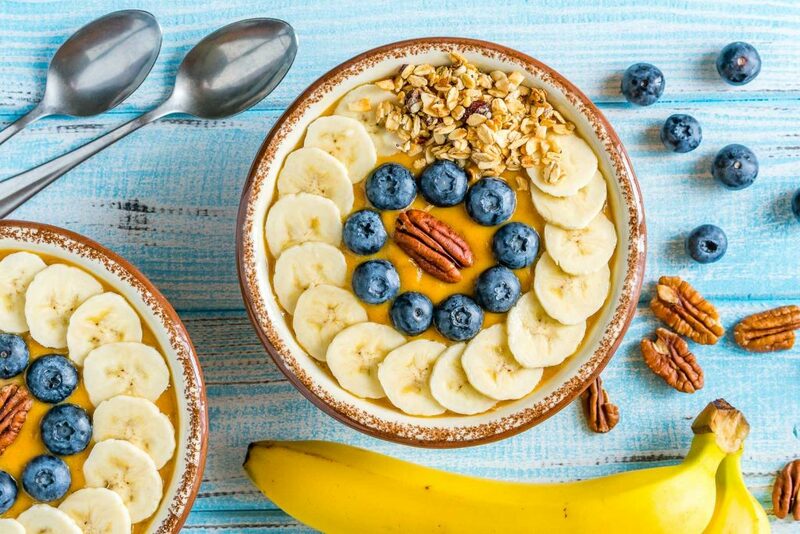 Pumpkin Pie Smoothie Bowls. 6. 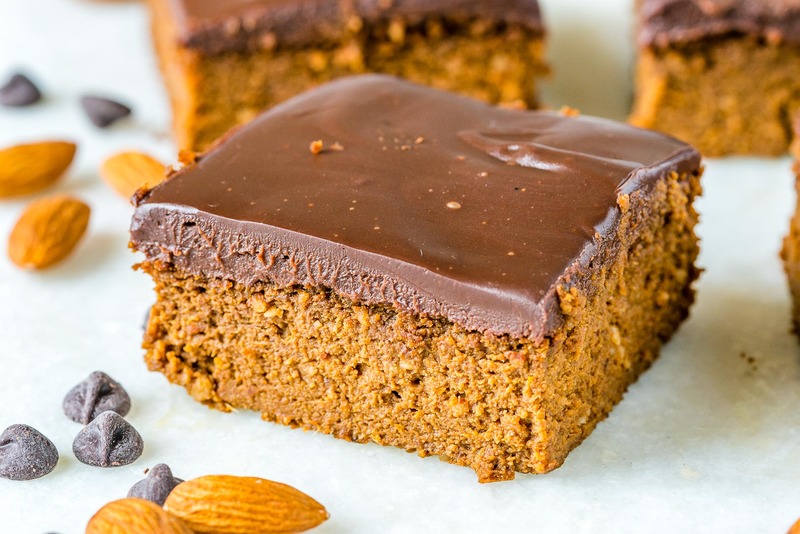 Pumpkin Peanut Butter Brownies. 7. 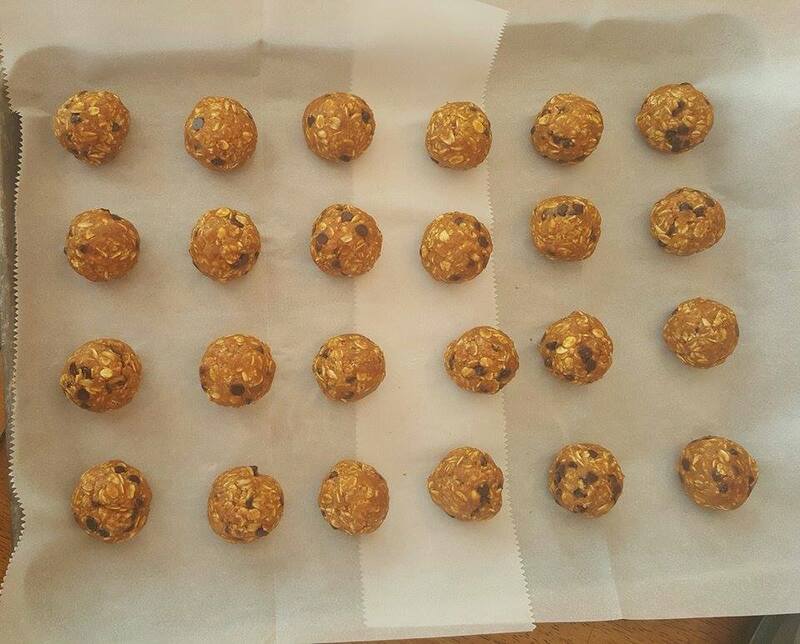 Pumpkin Chocolate Chip Energy Balls. 8. Homemade Great Pumpkin Soup. 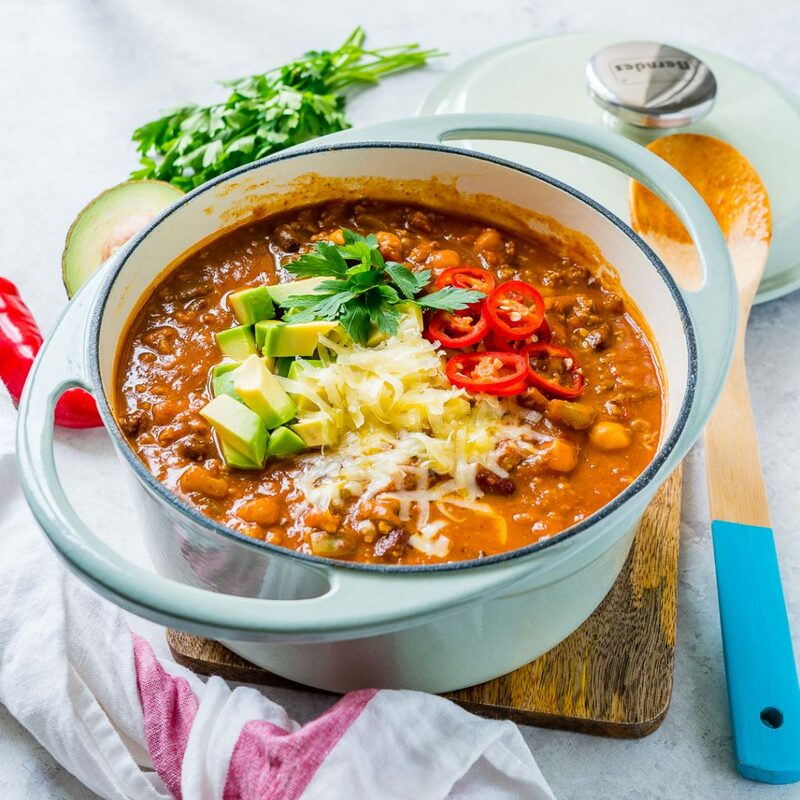 This soup is an amazing idea for dinner parties, potlucks or cozy nights indoors! 9. 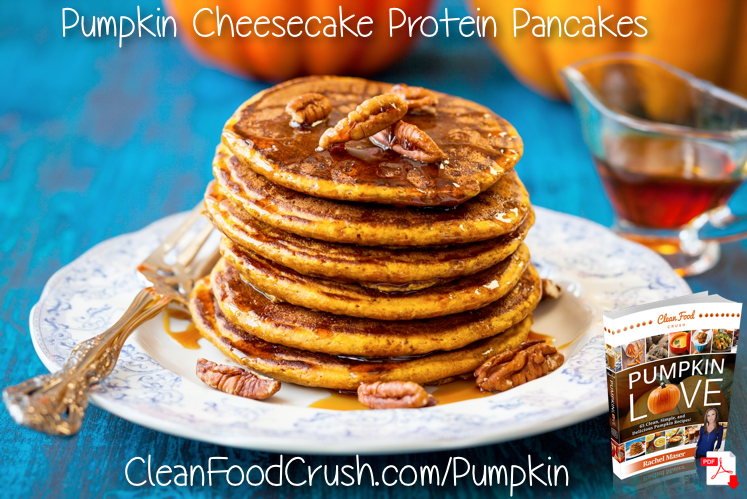 Pumpkin Cheesecake Protein Pancakes. These pancakes are from my Pumpkin Love book! 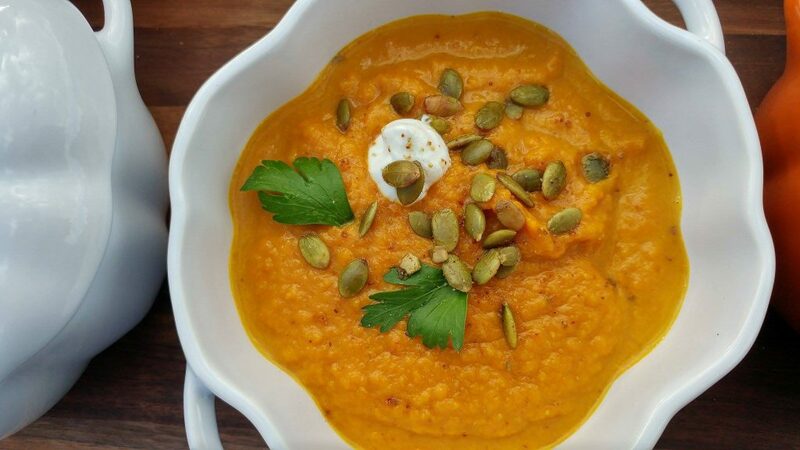 Now is the PERFECT time to grab my Cookbook and get 65 amazing pumpkin recipes!